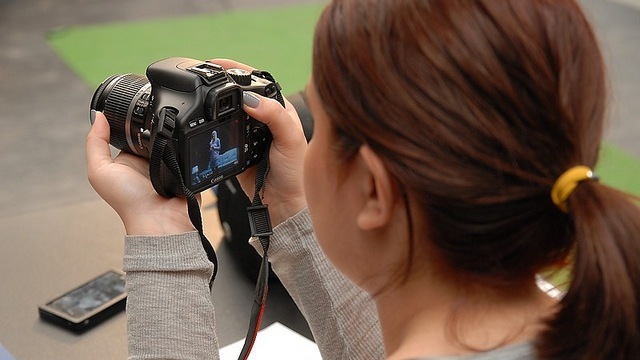 In addition to Facebook cover photos, Twitter header images, and Pinterest board covers, you’ll soon have to prep new images for your YouTube Channel. 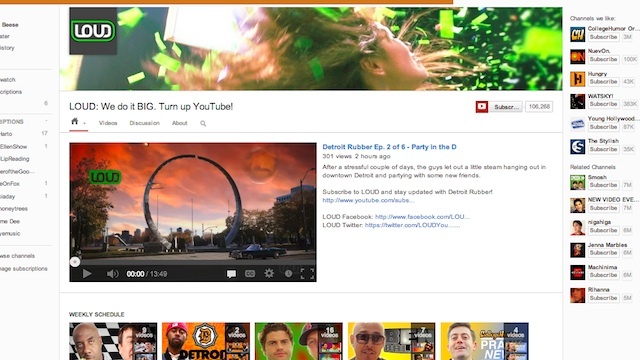 Starting this week, some YouTube Channels will begin sporting a new look. Currently in limited beta, the new channel design features channel art — similar to the Google+ cover photo — and channel trailers, which enable creators to promote content to non-subscribers. Channel trailers will only appear to viewers who aren’t already subscribed to your channel. This is an opportunity to let visitors know what your channel is about and why they should subscribe. We recommend keeping these videos short and featuring a clear call-to-action. Channel art is YouTube’s way of letting you “express the personality of your channel.” Unlike Facebook’s cover photos, there doesn’t seem to be a text restriction. However, keep in mind that this cover image will appear everywhere — on desktop, mobile phones, tablets, and in hover cards around the site. Best practices suggest uploading a single 2120×1192 pixel image for optimal results across all devices. Additional templates and guidelines are available on YouTube. While smaller channels will likely benefit from the changes, larger brands might find that it limits their design possibilities. As The Next Web noted, channels will soon be very similar to Google+ Profiles. According to YouTube, the new look will be available for everyone “soon.” In the meantime, we recommend giving a heads up to your designers and video producers to prepare the new images and trailers.